Etiquette is not about putting on airs and graces and pretending to be posh! It's actually all about consideration. Here at The English Cream Tea Company, we love and cherish the history and etiquette of Afternoon Tea. 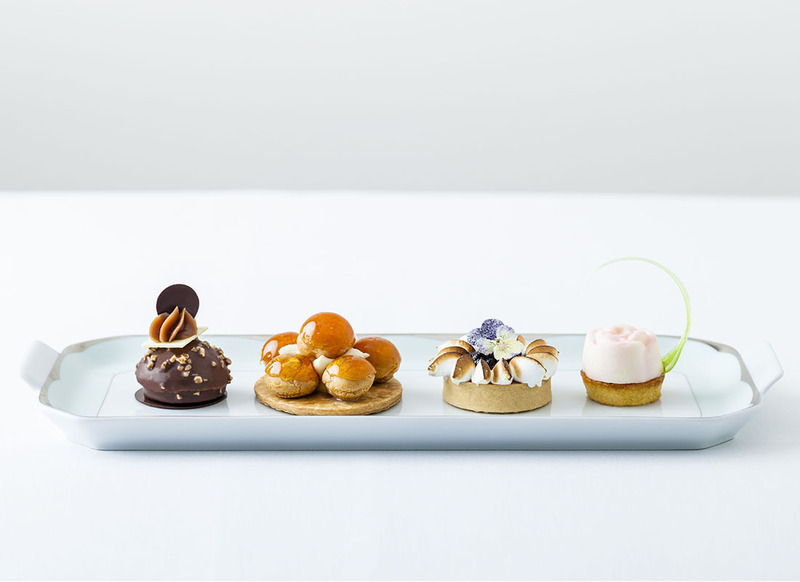 We believe all the youngsters need to be shown the art of enjoying Afternoon Tea too! If they master that, they master the way to create rapport and that's a most valuable asset in life. Jane Malyon (Chief Scone Gnome and MD of The English Cream Tea Company) is an acknowledged expert on this topic. 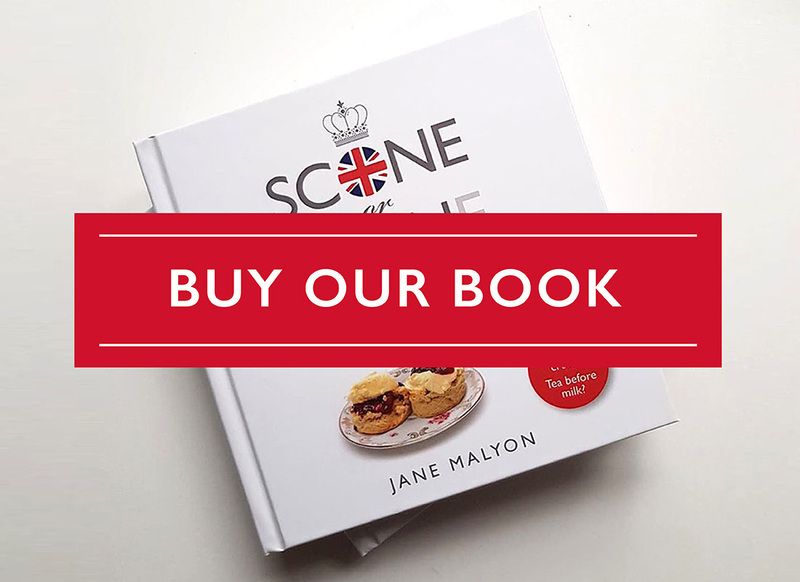 Her gorgeous hardback book: Scone or Scon(e) - the essential Guide to British Afternoon Tea is available to be sent out worldwide. It even contains a fun 25 question Etiquette Quiz to test if your manners are Palace ready. TAKE THE QUIZ TO TEST YOUR ETIQUETTE - the correct answers are in the book! Who do you know that would enjoy this gift book, Scone or Scone - the Essential Guide to British Afternoon Tea? 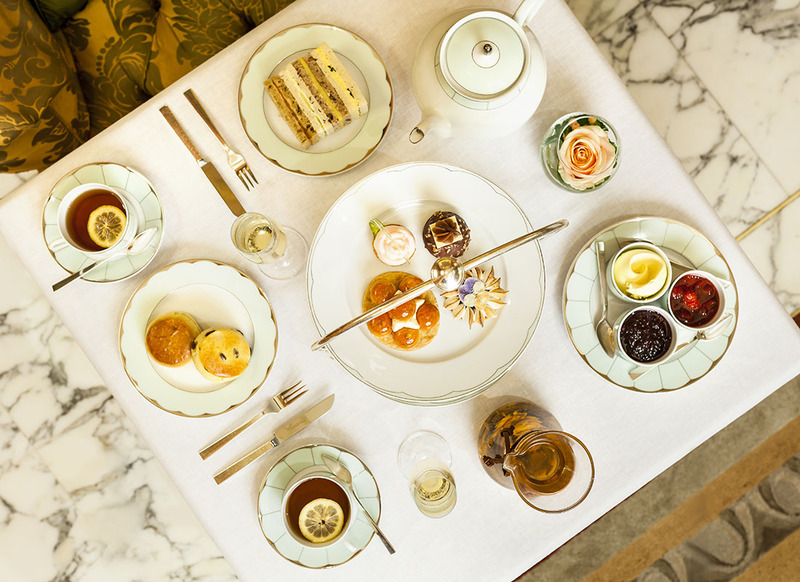 It covers the history of afternoon tea, what to look for when going out for teatime treats, how to hold a British-style tea party, recipes and much more. With contributions from The Dorchester of Park Lane, Rodda's Clotted Cream, Betty's of Harrogate etc, this fascinating gift book is beautifully highlighted with lovely colour photos and illustrations - even showing how to make the perfect sandwiches! Here's one of our many videos about teatime manners, just in case you get invited to the Palace later! Top ten tips of English Cream Tea Etiquette! Please email with details of the date, event, timing, location and approximate guest numbers. Thank you.